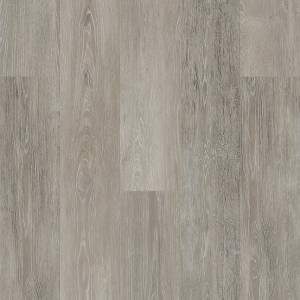 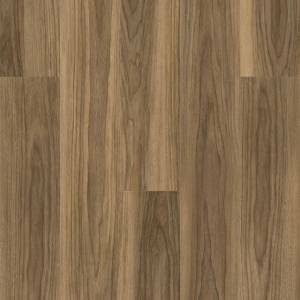 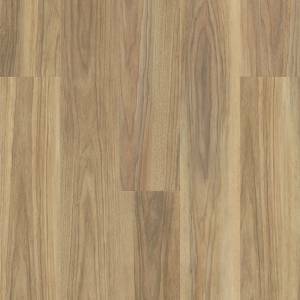 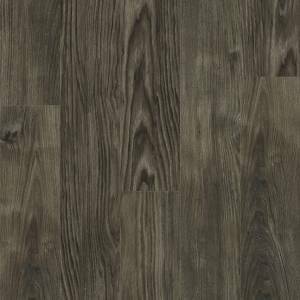 Choose ReactivatableTM - Seeks its own level and provides a durable, flat, smooth floor surface with minimum labor. 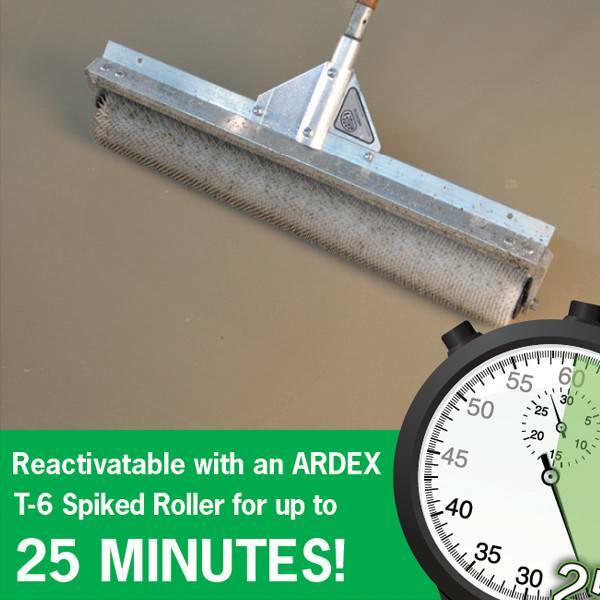 When installed using a spiked roller, ARDEX K 10 has a healing time of up to 25 minutes. 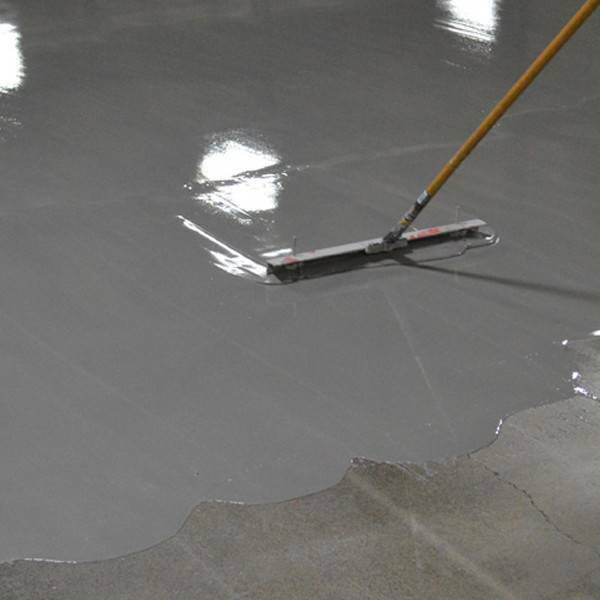 Install over: interior concrete, terrazzo, ceramic and quarry tile, epoxy coating systems and non-water soluble adhesive residue on concrete. 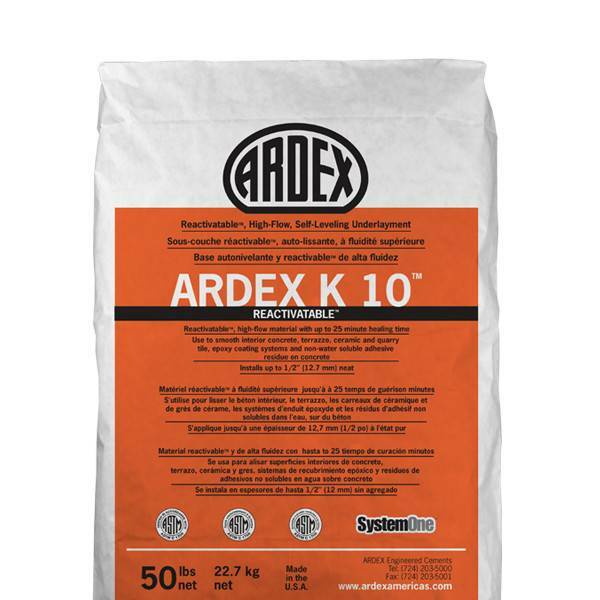 Can be installed over concrete treated with certain curing compounds.